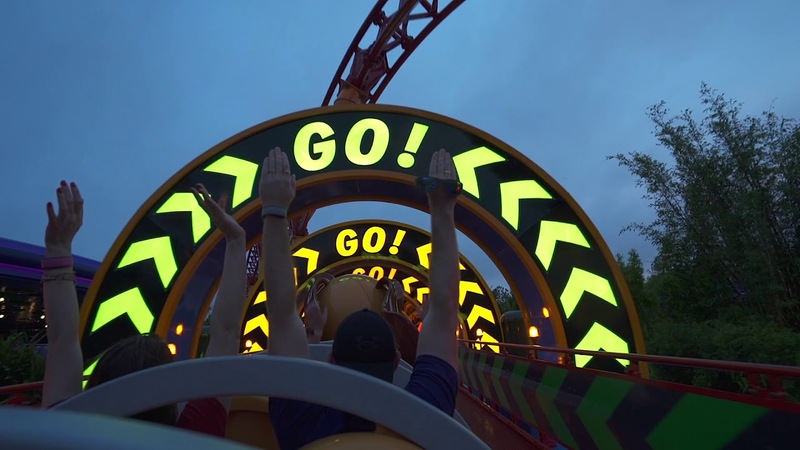 Jan 03, 2019 in "Slinky Dog Dash"
The wagging tails on the new Slinky Dog Dash coaster in Toy Story Land have temporarily been removed for adjustments. Guests visiting the park today noticed that the coaster trains were missing the tails. According to Disney, they have proactively removed the tail feature of the Slinky Dog trains while some adjustments are made to this feature. 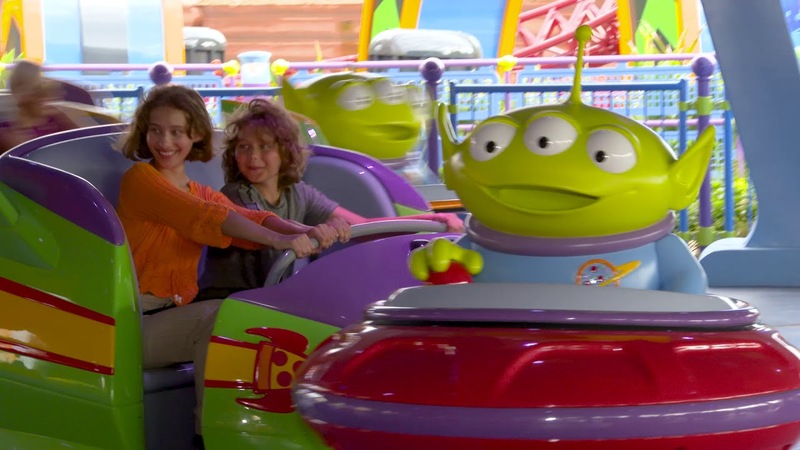 Disney told us that they hope to have the tail wagging again shortly. 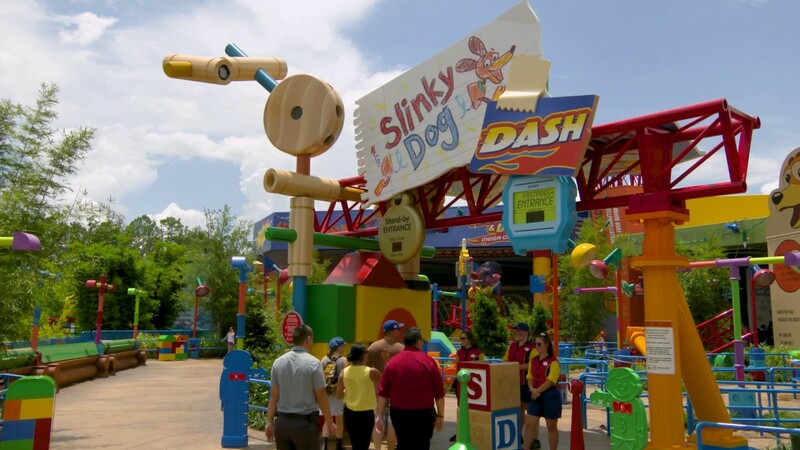 More from "Slinky Dog Dash"